Some children have chronic issues that require more frequent visits or even prescription medications. Examples of such visits may include asthma, allergies, headaches, anxiety, and ADHD to name a few. We strongly recommend multiple visits a year to manage these issues. 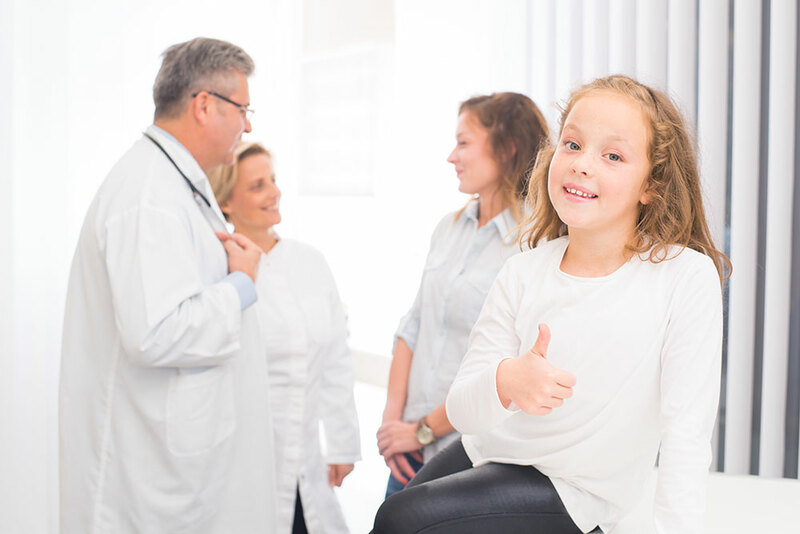 We often need to provide additional counseling, manage medications, or even refer to a pediatric specialist. We recommend that you schedule these appointments ahead of time with the provider who knows your child best.